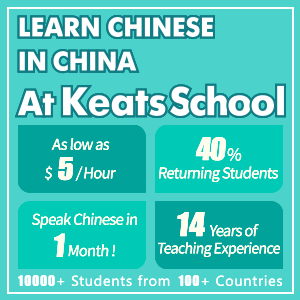 Millions of people all over the world study Mandarin Chinese as a foreign language. However, hundreds of millions are still diverted from learning it by misconceptions and stereotyping. 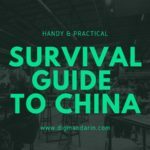 This article explains why some commonly held myths about learning Mandarin Chinese should be forgotten. It is not much more difficult than any other language. 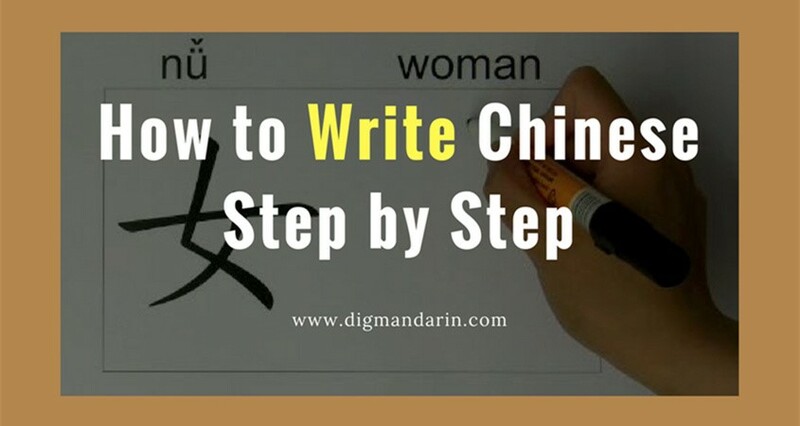 Truth: Children don’t memorize Chinese characters quickly and easily as it is supposed. Many studies have consistently demonstrated that adults perform even better than kids under the same conditions. It is typically asserted that older learners’ brains are less flexible. However, adults’ ability to build strong motivation for subject outweighs all disadvantages. For me, the main message behind this myth is that children don’t have all that knowledge about complexity of Mandarin. Just forget it and you will get the kids’ benefits. Truth: The difficulty of Chinese words seems to be overestimated. 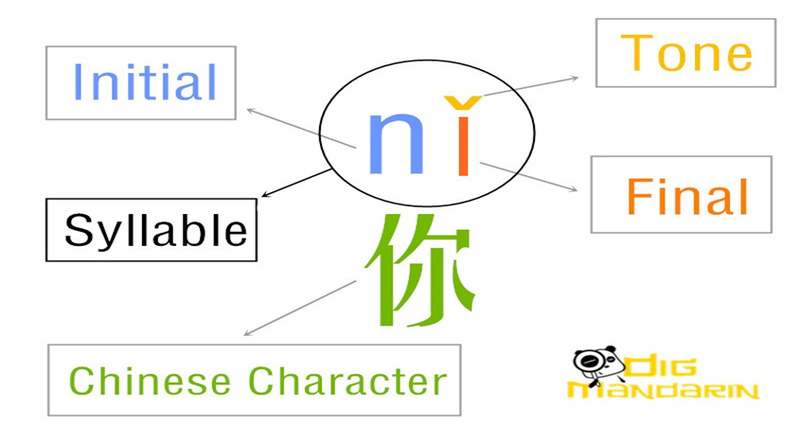 Every Chinese character has its meaning and then used as a part of other words. In English there are words “apple” and “mango”. Letters used in both words have no meaning on their own. We just have to memorize that it is written “a-p-p-l-e” (not “a-p-l”). In Mandarin they say “苹果” for apple and ”芒果” for mango. “果” means “fruit” so it is easy to get the meaning. You don’t need to learn new characters every time you learn a new word. After learning about 150 most commonly used characters a student can use them as “building blocks” for other words. Moreover, you will probably love the beauty of some words and how logical is their etymology. As a conclusion of this passage, good memory is not a must. It is Mandarin that helps to improve memory – whatever is your age! Truth: Mandarin is a tonal language. 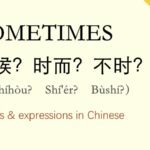 Practicing Chinese four tones is necessary but pronunciation in any language needs practice, too. The good news is that the number of syllables in Mandarin is very limited. Some people think that each Chinese character has its own pronunciation and students have to learn endless number of sound combinations. It is completely wrong! 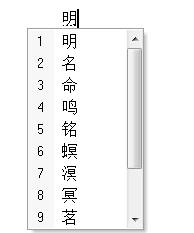 In the chart below you can see pinyin transcription for all possible Chinese syllables. 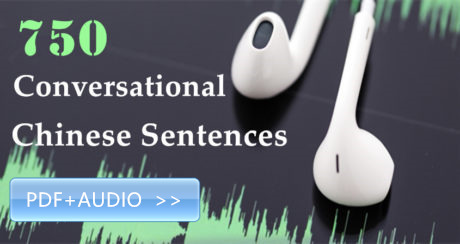 The same transcription is used for dozens of characters so no worries about this! There are no complicated pronunciation rules like in English (oo = [u]) or in French (eau = [o])! 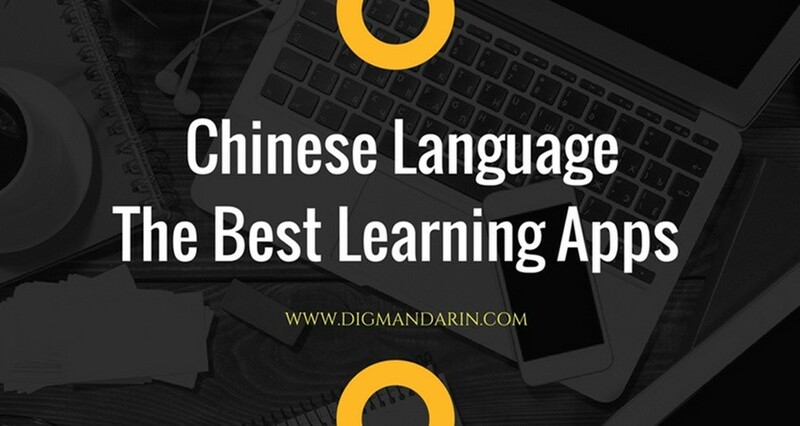 Truth: Mandarin Chinese has many distinctive features but you will be surprised by some similar concepts. Basic grammatical terms are the same. There are nouns, adverbs, verbs, prepositions, etc. The sentence structure has much in common with other languages. Moreover, some proverbs and idioms have straight forward translation into English and Russian (I am sure there are even greater examples in other languages). 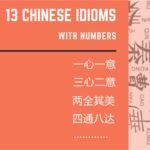 光阴似箭 – guāng yīn sì jiàn – How time flies! – Как летит время! 朵朵玫瑰皆有刺. – duǒ duǒ méi gui jiē yǒu cì. – There is no rose without a thorn. – Не бывает роз без шипов. 水滴石穿. – Shuǐ dī shí chuān. – Constant dripping wears away a stone. (If you persevere, you can achieve whatever goal.) – Вода камень точит. (Если быть упорным, можно достичь любой цели). 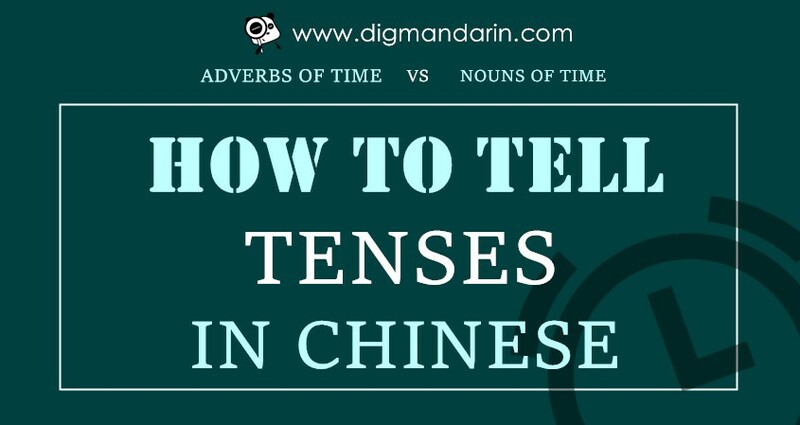 Truth: Mandarin grammar is much simpler than that of most European languages. There are no articles (like in English), genders (like in German and French) and cases (like in Russian). The verb is not changed to express the tense. The time of the action is indicated in the context. 他说他的妈妈生病了. – He says that his mother was ill. Literally: He + to say + his + mother + to get ill + particle 了 indicating action in the past. Then you make a right choice and the required character appears on the screen! Truth: Of course, it is always good to practice what you have studied in everyday life but even if you have no such a possibility you still can improve speaking skills. 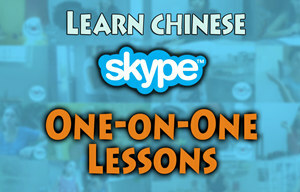 Learning via Skype and other similar tools is very helpful since you can be guided by a native speaker. 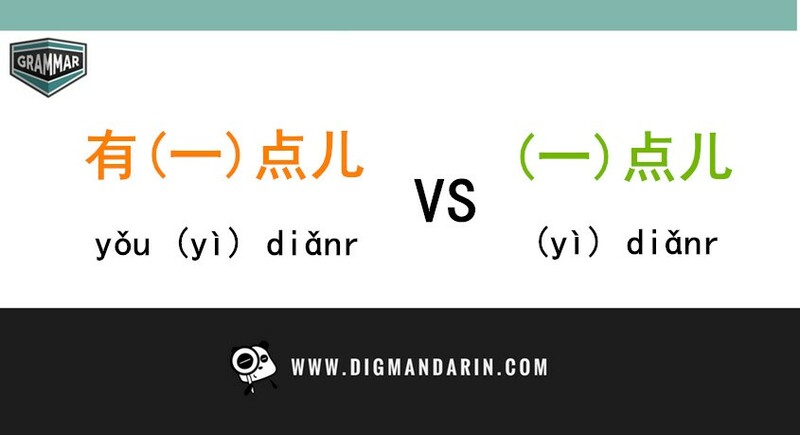 Myth 8: Learning Mandarin is waste of time since it will never substitute English as global language. 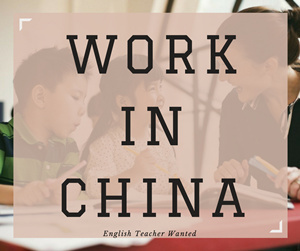 Truth: I am pretty sure that English will retain its role as a global language but anyway the knowledge of Mandarin gives you amazing career opportunities. In terms of business, China will definitely remain the biggest market for years (credit trisha). 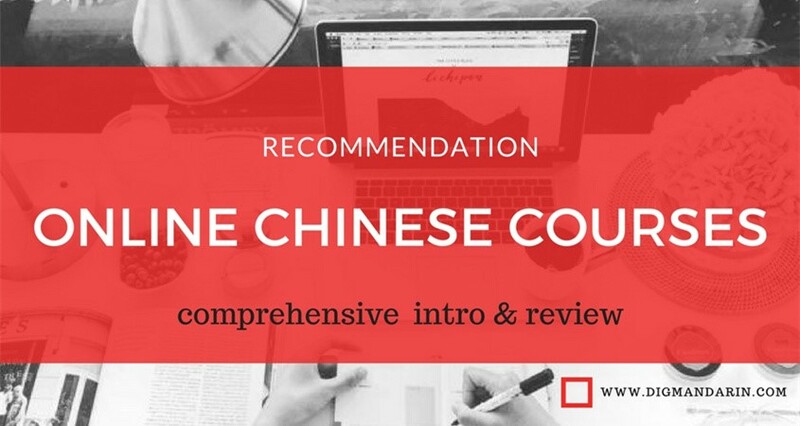 Knowledge of Mandarin is a great foundation, especially when paired with other skills (business, computer science, design, engineering, etc.). I would say it is neither impossible nor unbelievable. Just try it! Hopefully, some of you will find my Facebook page useful. I find tones in Chinese baffling. In text books they give very clear guidelines but the reality is not the same. For example Ni how, ni is marked as a falling rising tone but in reality it sounds always like a second tone. Tone sandhi is very easy to master. If you have two falling-rising tones in a row, as in 你好 Nǐ hǎo，the first character becomes a rising tone. There’s no mystery to this. If you actually try to say two falling-rising tone units in a row, it slows way down. So it makes sense for the tone change. The only other exceptions are 一 and 不，which isn’t really hard. So there really is not excuse not to master tones. When you parse the clause 他说他的妈妈生病了 as “He + to say + his + mother + to get ill + particle 了 indicating action in the past,” why do you use full infinitives for the verbs? 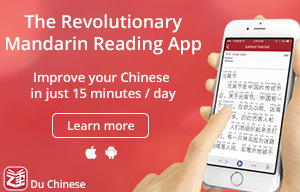 Mandarin doesn’t have any tense, so there’s no concept of ‘finite’ or ‘infinitive’. It’s be easier parsed to native speakers of English as ‘He say his mother sick ASP’, with ASP = aspect particle.